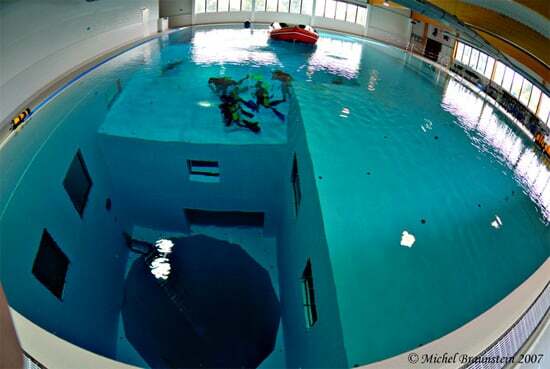 Located in Brussels, this swimming pool is perfect for learning how to dive or for fine-tuning your skills before you hit the deep ocean. 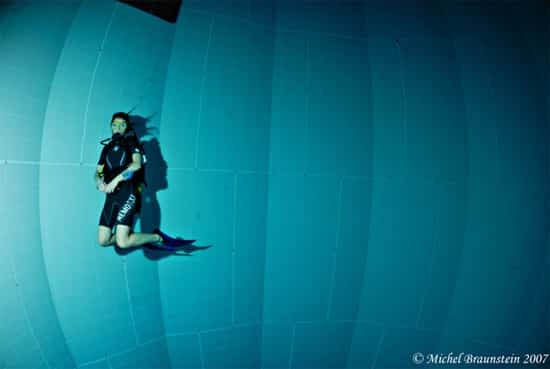 It’s 105 feet (33 meters) deep with 2.5 million liters of chlorine-free warm water. But the pool isn’t just used for practice; it’s also a tourist attraction. Everyone is welcome to test dive with instructors who will provide training if you are a beginner. The pool was created by Belgian civil engineer John Beernaerts 13 years ago. He was sitting in a Belgian bar one day with a pen and a napkin and just started drawing. What he eventually sketched amazed even him. He envisioned a giant indoor diving complex, full of underwater tunnels and chambers. 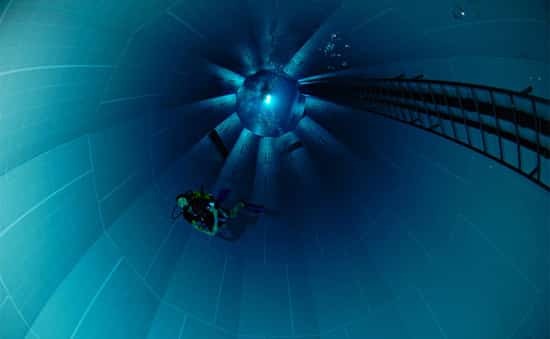 An almost byzantine maze was what Beernaerts had in mind, and that’s essentially what Nemo 33 is. 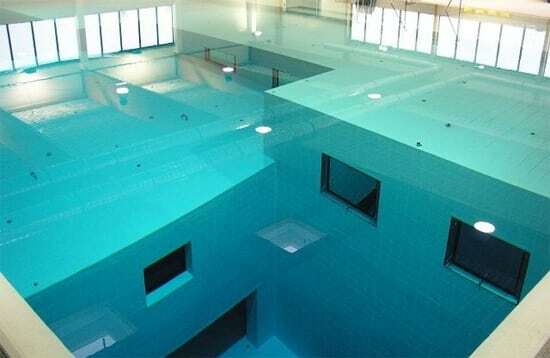 The type of pool you can get lost in if you’re not careful. Why is the water in the pool 33 degrees Celsius (91 degrees F)? 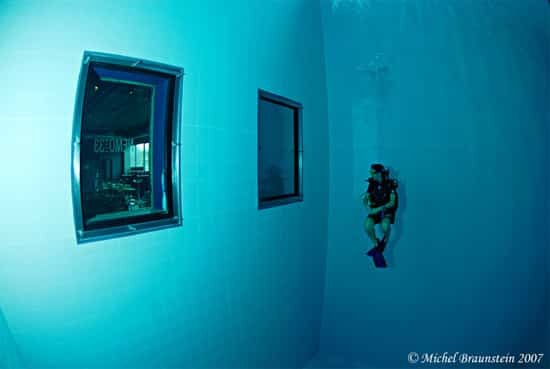 Well, John’s vision was to create an environment that would mimic deep-sea diving in the Caribbean. He felt that type of an experience would be the kind that locals and tourists would enjoy the most, and given the number of people who have turned out to swim in or tour his facility since its inception, he seems to have guessed correctly. Since 2004, over 100,000 divers have visited Nemo. 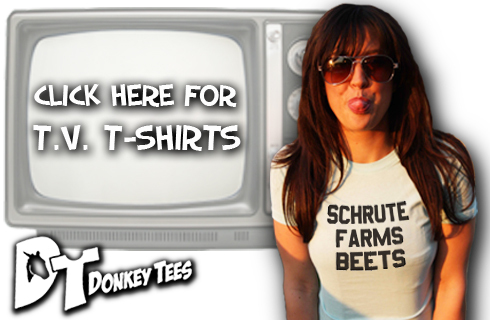 So, far, they all have come back alive. No sharks or terrifying octopuses to contend with in these waters. No stingrays to pinch you as you explore deep sea passageways. No jellyfish to make you squeal as you try to make your way back to shore. 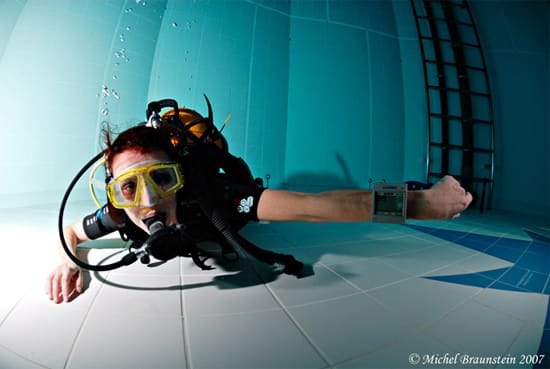 No, what Mr. Beernaerts built in Brussels is nothing short of a scuba utopia. It’s one of the most unique tourist attractions in the world, and truth be told, if you’re a scuba fan, you’ll probably want to give Nemo a taste test before you die. Other pools in the world that are out of the ordinary contain interesting 3D effects. 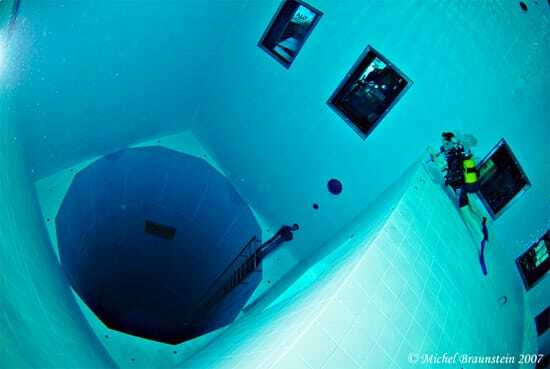 Would be scary to go down a pool that deep though, even more so with the possibility of getting lost! I don’t think you could consider any body of water without fish a diver’s utopia. That is whole point of diving. All in all though I would like to dive in this pool still. I just wish It could have reef too. I agree with Lamind. The wildlife is the most beautiful part of diving! It would be cool to visit this pool though. But not before any reef! Would be a nice dive. Replying to BounceAround .. im pretty sure you cant get lost in a pool that goes straight down … and to Rosa and Laminad it is just a practise tank to learn how to deal with the depth its not meant to be a fishing dive ..
And the pool is more then just straight down..
Great place to practice and gain confidance but the ocean is my love with it’s color, motion, plants and animal life.